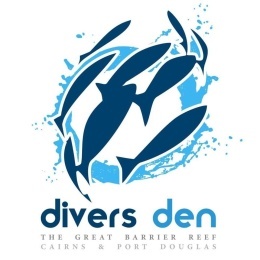 Divers Den - Cairns - Tourism Town - The Tourism Marketplace - Find and book authentic experiences. 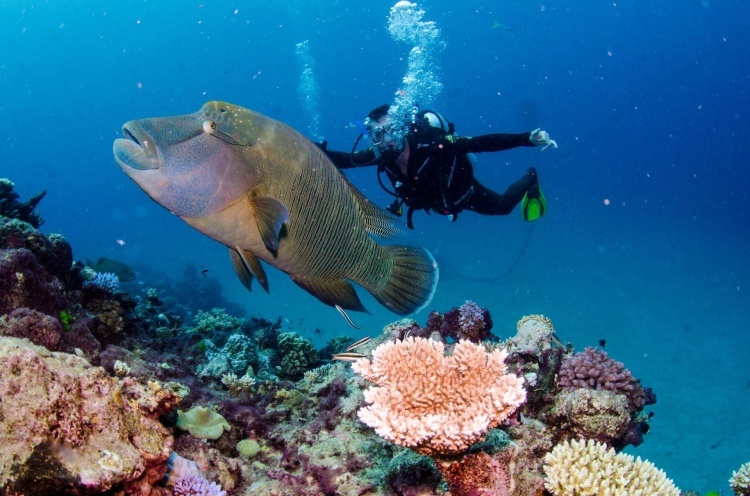 FREE introductory SCUBA Dive DAY TRIP on REEFQUEST CAIRNS! Discover why ReefQuest is one of the best reviewed trips in Cairns - and maybe even find Nemo too! ReefQuest is a brand-new luxury vessel that was introduced to The Great Barrier Reef for the 2016 season and is fully equipped with modern state of the art facilities. Our passengers are provided with unrivalled comfort as we visit some of the best dive and snorkel locations on the Outer Great Barrier Reef at Norman, Saxon and Hastings Reefs. Introductory Scuba Diving requires no previous experience. If you can swim, you can usually dive. On departure you will be given a thorough briefing outlining everything involved. This covers all the procedures that make your experience a safe and unforgettable memory (diving skills, communication under water, marine life behaviour, etc). Once at the reef, you be guided through your equipment. Once comfortable, we repeat the skills only a few feet below the surface. Then, it's time to SCUBA. Members and locals pricing may be available.